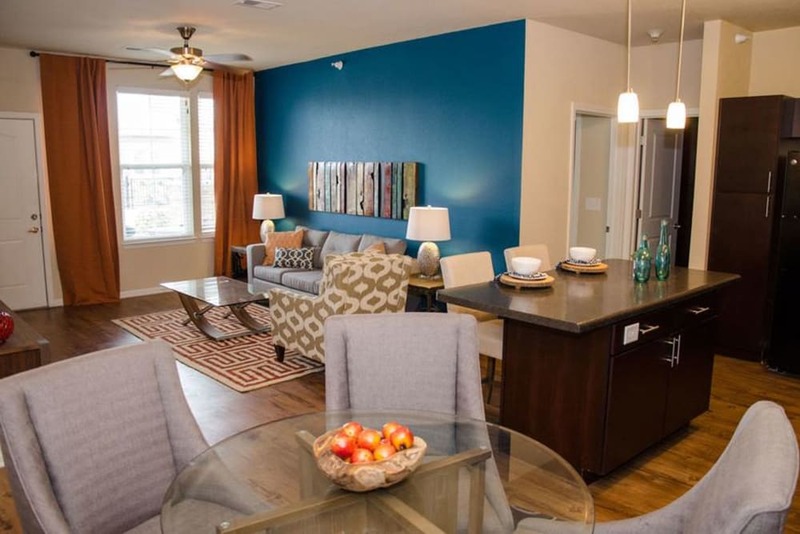 View our studio, one, two and three bedroom floor plans. 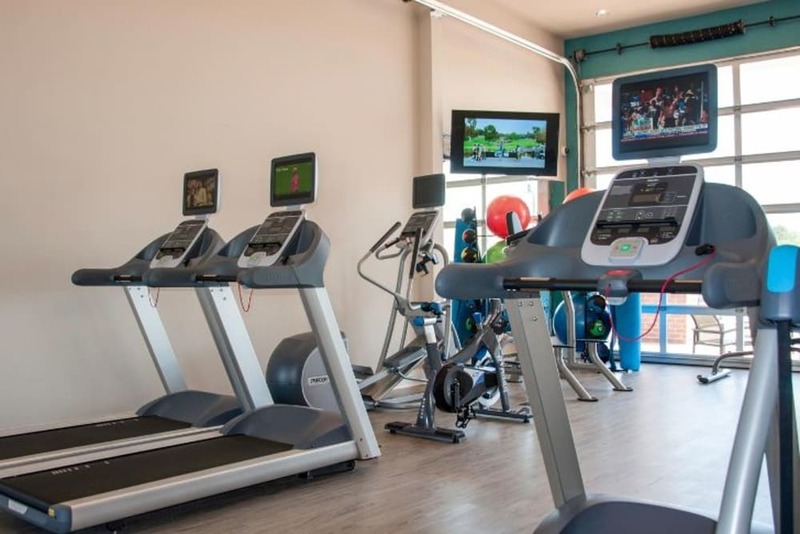 Learn about our apartment features and community amenities. Learn about our neighborhood at Springs at South Broadway. 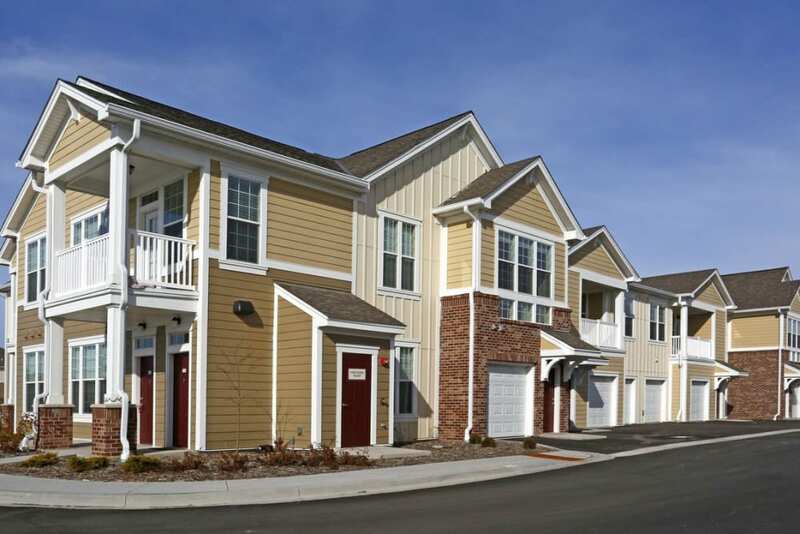 Click to learn more about the Springs at South Broadway pledge. If you’re searching for luxury living in beautiful Rochester, MN, near the Mayo Clinic, let Springs at South Broadway welcome you home. 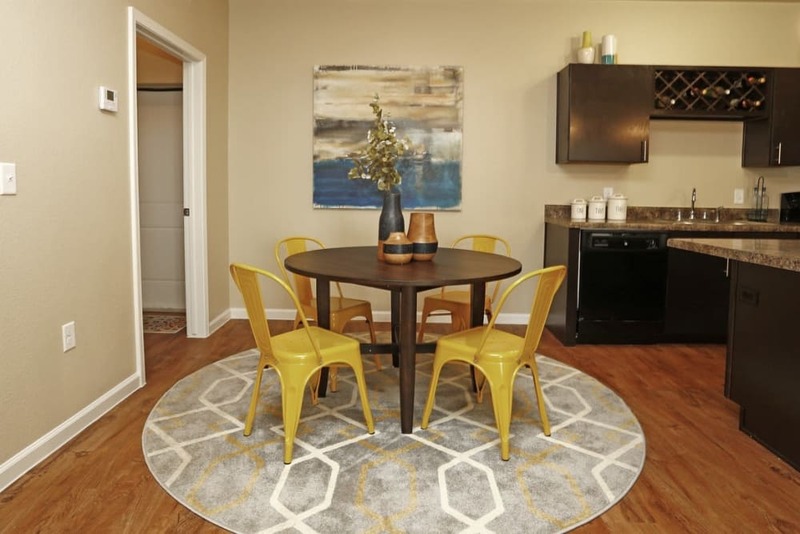 Featuring studio, one, two, and three bedroom floor plans, we outfit our apartments with modern sophisticated interiors. Each apartment includes a convenient in-home washer and dryer so you can wash your wardrobe for the week without a trip to the laundromat. 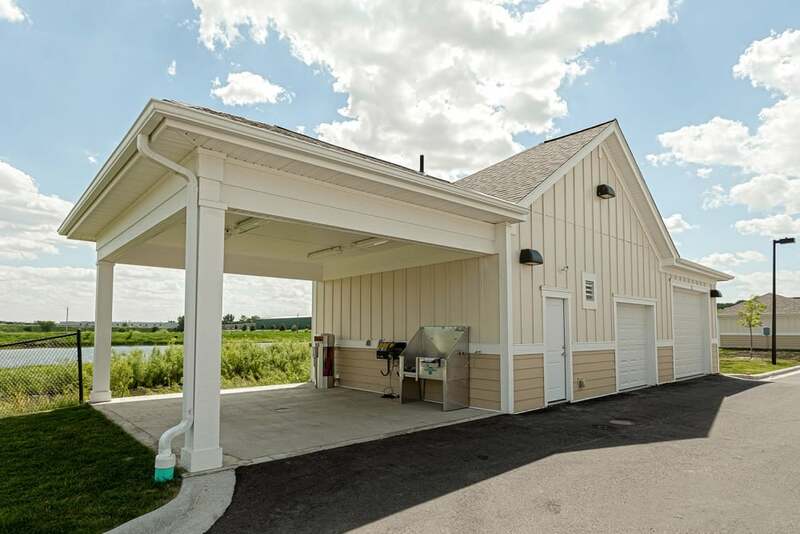 Our homes also feature an attached or detached garage option, perfect for protecting your car from the Minnesota winters. 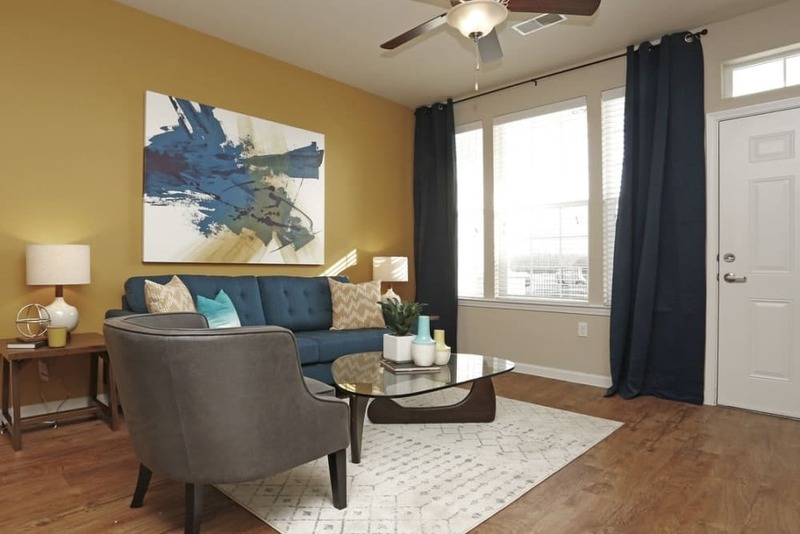 Plus, with spacious walk-in closets, striking hardwood-style flooring, and modern energy-efficient appliances, you’ll find upgrades at every turn. 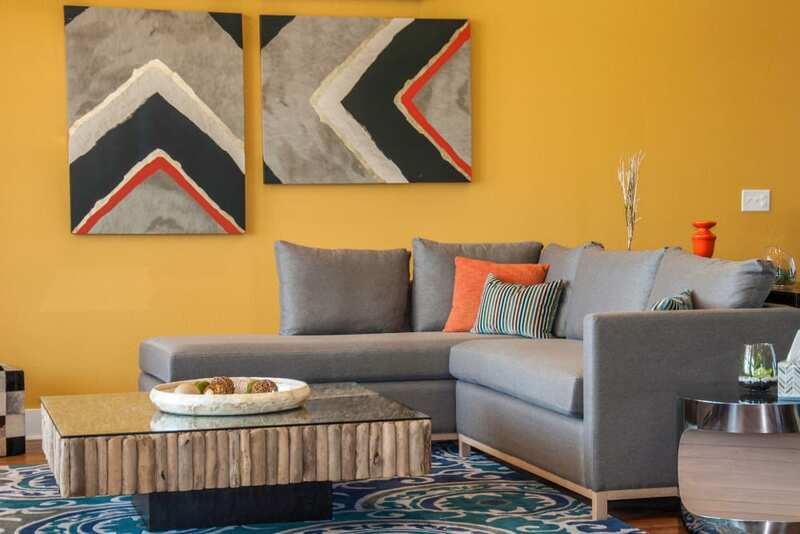 As a resident of Springs at South Broadway, you also gain access to our resort-inspired community features. Take a dip in our glistening outdoor swimming pool, or perfect your workout regimen in our state-of-the-art 24-hour fitness center. We even offer shuttle service to and from the Mayo Clinic. Live your best life at Springs at South Broadway. At Springs at South Broadway, great customer service means wonderful and personal greetings, well-maintained grounds you can be proud of, quick and quality maintenance resolutions, and timely follow-up from our team. You can always count on us to listen and be accountable. We love your pets at Springs at South Broadway! Our neighborhood in South Rochester boasts daily conveniences, delicious eateries, and beautiful green spaces. Just a short distance from the Mayo Clinic, you can take care of your weekly grocery shopping at Trader Joe’s, Hy-Vee, or ALDI. For more specialty shopping, check out the shops and boutiques at Apache Mall. For a night out, stop for beer and pizza at Thirsty Belgian Bar & Kitchen. Finish up with dessert and a cocktail at Porch and Cellar. On the weekends, play eighteen holes at Willow Creek Country Club, or hike the nature trails at Quarry Hill Park. 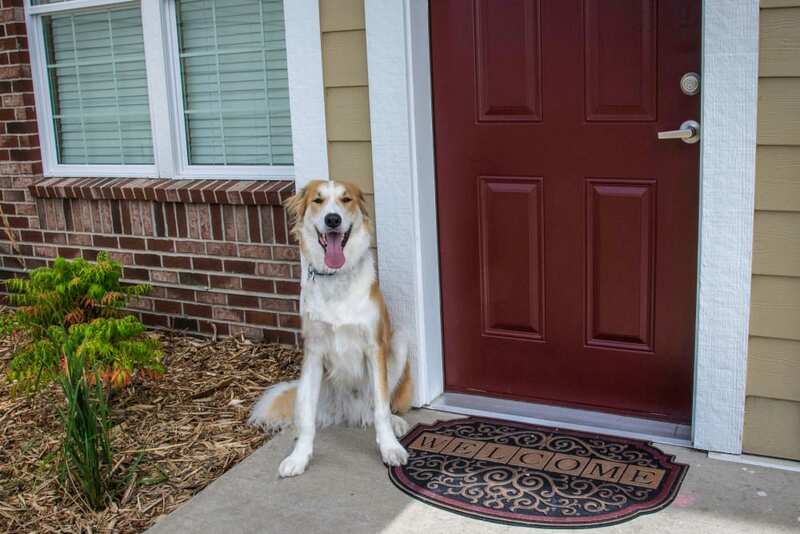 We would never ask you to live without your pets at Springs at South Broadway. We love pets of all shapes, types, and sizes. 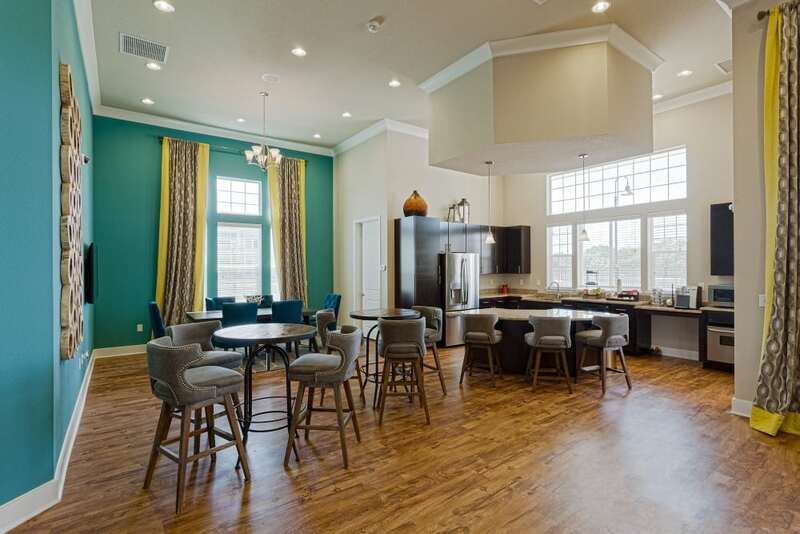 In addition to cats and dogs, we welcome birds, reptiles, fresh and saltwater fish, small furry animals, and most exotic pets to each of our luxury townhome-style apartments. Indoor pets can relax comfortably with the aid of our central heating and air conditioning. You and your sociable dog can visit the on-site dog parks for a romp with the other dogs in the neighborhood. Afterward, make a pit stop at the pet spa area to clean up any muddy paws before you return home. 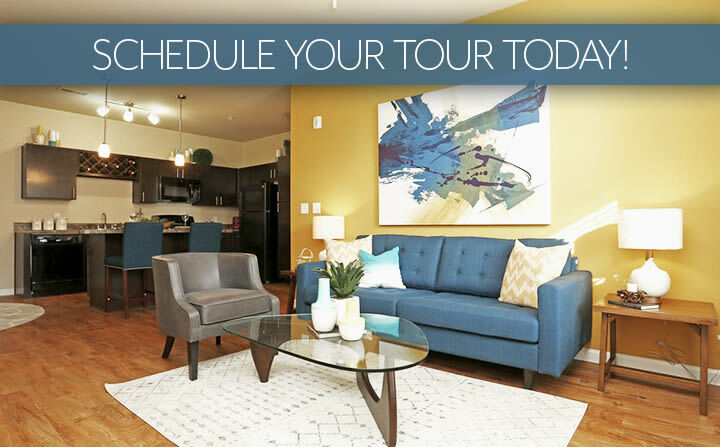 Your dream life awaits at Springs at South Broadway. 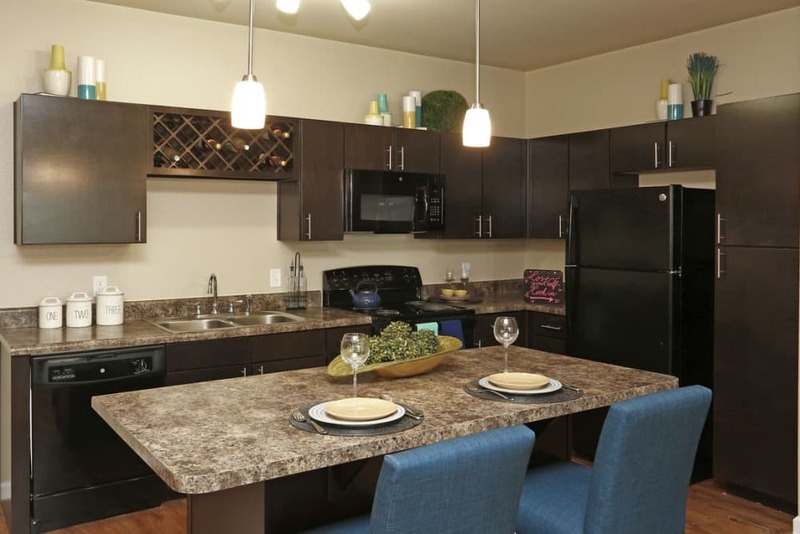 Call our leasing experts today to inquire about our apartments for rent in Rochester, MN.